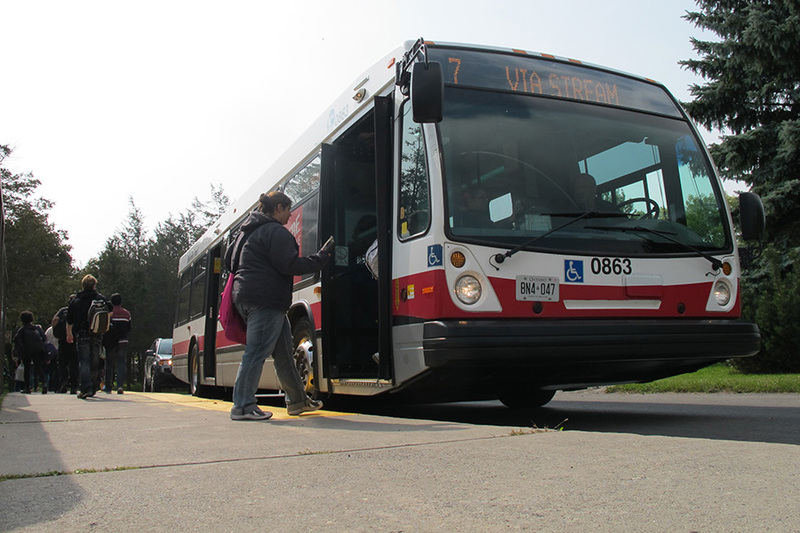 Belleville residents may have to find alternate transportation in the coming days, as a Belleville transit strike could happen as soon as tomorrow. QNet News photo. Belleville commuters who primarily rely on the city’s transit service may need to look elsewhere for transportation next week. City transit staff will be in a position to strike and could walk off the job after the Thanksgiving weekend. This decision comes after the city wouldn’t change its offer, an offer Mayor Neil Ellis says is fair. Even though city negotiators want to form a deal before any real strike happens, Ellis said there isn’t much room to expand the offer because it isn’t sustainable for the city. The mayor ruled out the chance of transit employees being locked out by the city, but urges community members to look for other transportation. The union representing transit workers, CAW Local 1839, didn’t immediately respond to requests for comment.